Flexson’s Extension Cables for SONOS allow you to put your SONOS speakers exactly where you want – not just where their power cables will stretch to! Get rid of ugly extension blocks and choose this bespoke, neat solution. The Flexson Extension Cable increases the length of the SONOS mains cable to 4.9m/16.2ft (3m Extension Cable). 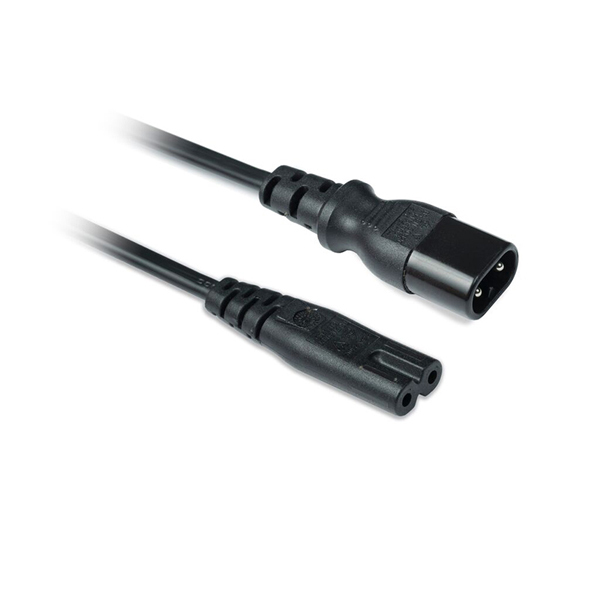 The Flexson Extension Cables also come in black or white versions, to match SONOS speakers and cabling. The Extension Cables are ideal to use with Flexson floorstands, wall mounts and ceiling mounts. For example, you will have plenty of length to run the power cable neatly through a floorstand and onto the best power socket in the room. This Flexson Extension Cable works with the SONOS PLAY;3, PLAY:5, PLAYBAR and SUB. 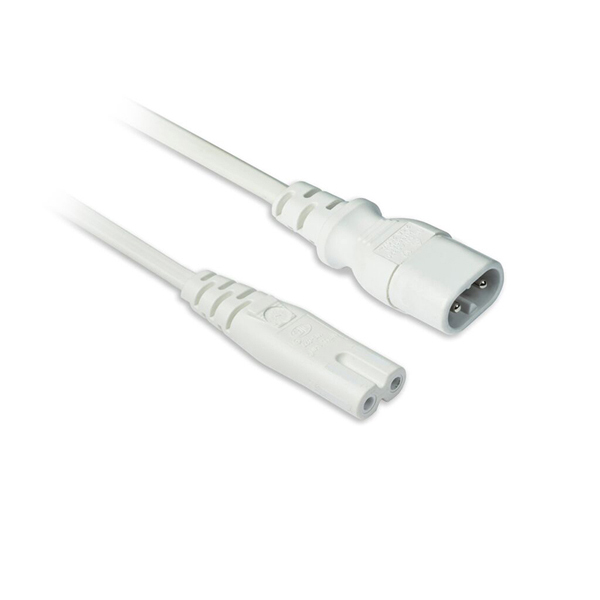 Flexson Extension Cables with right-angled connectors are also available for the SONOS PLAY:1.